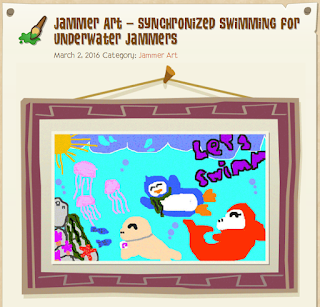 Animal Jam Mercury: Shamrock Fence and Gate/Jammer Art Synchronized Swimming for Underwater Jammers! Shamrock Fence and Gate/Jammer Art Synchronized Swimming for Underwater Jammers! 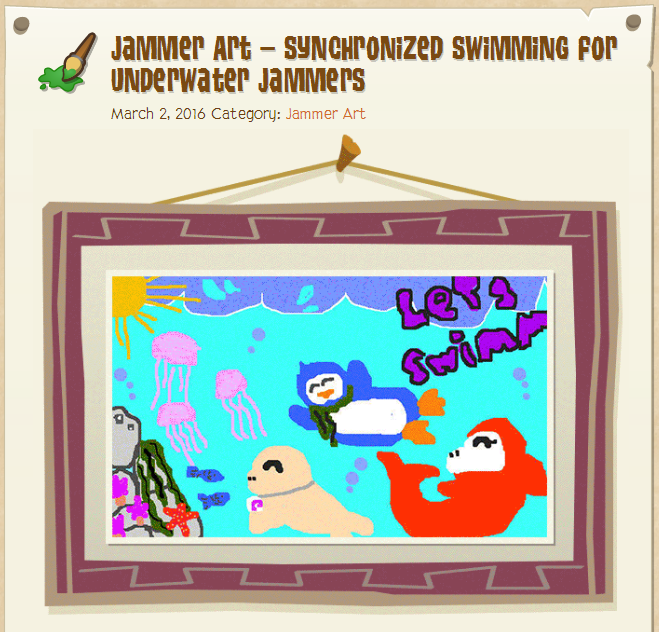 Synchronized Swimming for Underwater Jammers!